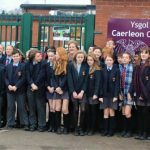 A ban on smoking has been launched at school gates across Neath Port Talbot, declaring them cigarette-free zones. 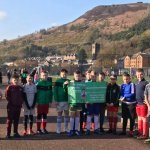 Tairgwaith Primary School kicked off the health initiative today (Friday 16th June) with all primary schools across the county following suit. 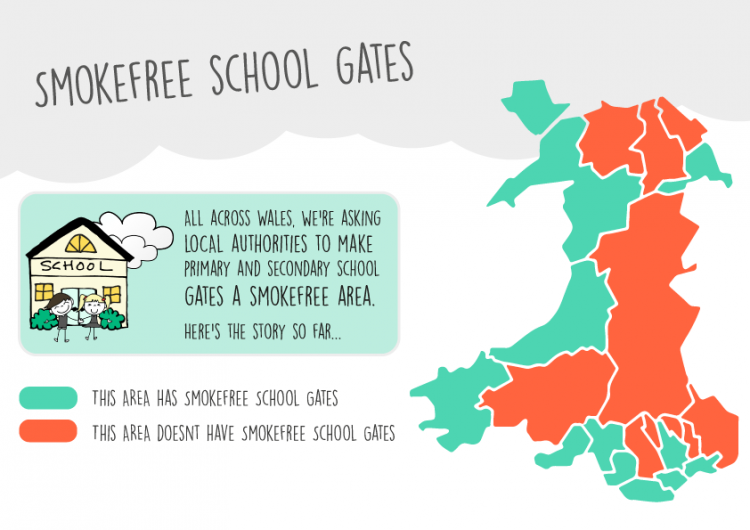 Supported by Public Health Wales, Neath Port Talbot is the 11th local authority in Wales to join the ‘Smokefree School Gates’ campaign which is run by tobacco control charity ASH Wales. 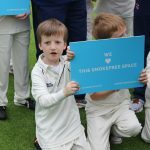 Research shows young people are highly influenced by others smoking around them – those with a parent who smokes are 70% more likely to take up the habit.  Smokefree areas also protect from second-hand smoke whilst ‘denormalising’ the deadly habit. 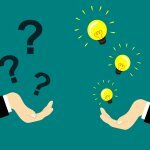 Almost half of long-term smokers begin smoking before leaving high school and among children who try smoking around a third become regular smokers within 3 years. 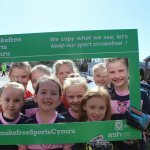 As part of the campaign, ASH (Action on Smoking and Health) Wales Cymru has created a supportive toolkit to enable other local authorities and schools – including comprehensives – to get involved with the scheme. 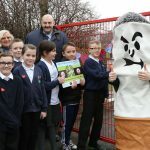 Liz Newbury-Davies, Principal Public Health Practitioner for Abertawe Bro Morgannwg’s Public Health Team, said: “We’re very excited about the launch of smokefree school gates initiative in Neath Port Talbot. 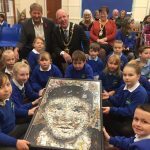 The normalisation of healthy behaviours is key in helping to ensure the best possible outcomes for our children and young people. The launch was attended by Neath Port Talbot CBC’s Cabinet Member for Education, Skills and Culture Councillor Peter Rees; ‘Ospreys in the Community’ team members (who involved pupils in fun, physical activities after the launch); and representatives from Wales’ new quit smoking service ‘Help Me Quit’.